Bella, Emily, Maddie, and Sam have been hard at work in their craft studio—so busy in fact, that their supplies are starting to dwindle. It’s time to stock up! 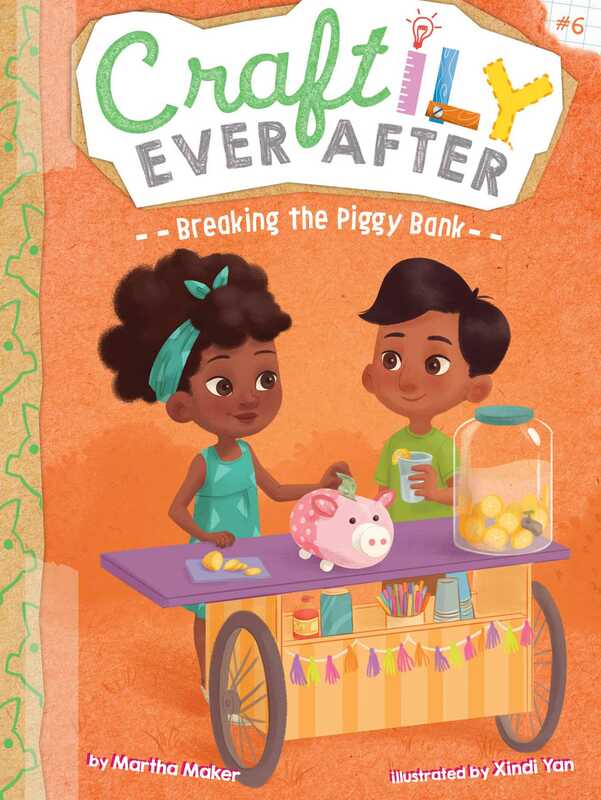 In order to add a little money to their piggy bank, the friends decide to combine their skills and use the last of their allowance to create their very own business: a lemonade stand! But something’s not quite right. While the stand looks fabulous, the lemonade is…not. And where are all their customers? Can these crafty entrepreneurs save their business before it’s too late?